Geneviève Alison Jane Moyet ( MOY-ay; born 18 June 1961) is an English singer, songwriter and performer noted for her bluesy contralto voice. She came to prominence as half of the duo Yazoo (also known as Yaz), but has since mainly worked as a solo artist. Her worldwide album sales have reached a certified 23 million, with over 2 million singles sold. 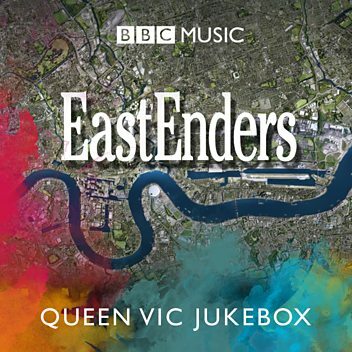 All nine of her studio albums and three compilation albums have charted in the Top 30 UK Album Chart, with two of the albums reaching number one. She has also achieved nine Top 30 singles and five Top 10 hits in the UK Singles Chart. Her most recent album, her ninth, Other, was released 16 June 2017. Alison Moyet chats to Richard Bacon about her memories of Live Aid. 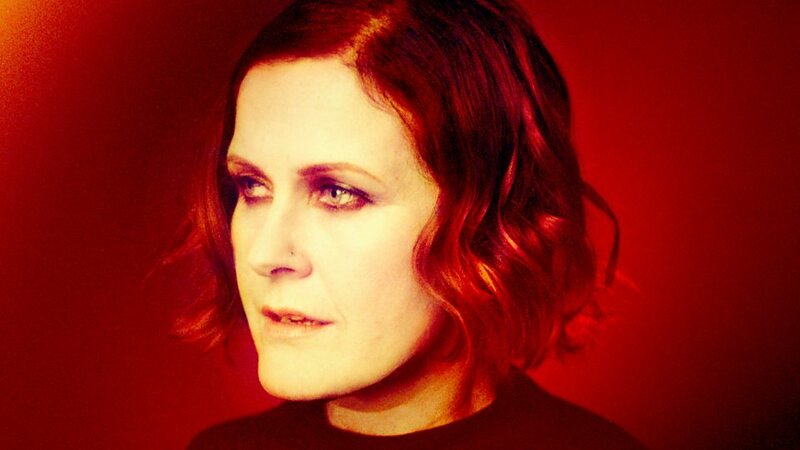 Alison Moyet tells Jo about how she de-cluttered her attic and her life. 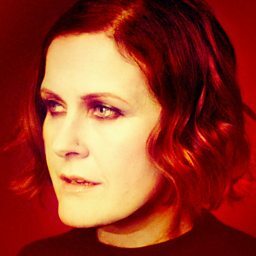 Alison Moyet joins Ryan Tubridy to talk about her latest album and tour. 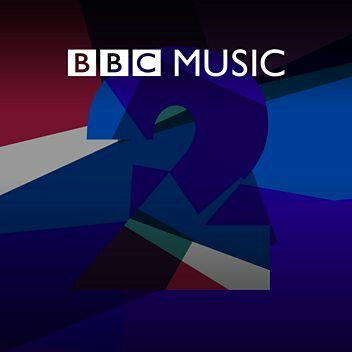 Alison Moyet picks two tracks that marked the 70s for her. Alison Moyet remembers her school friend Vince Clarke, with whom she recorded Only You. Bananarama are back! But will there be new music for their upcoming tour? Toyah: "For some reason the 80's just really resonates with the younger audiences"